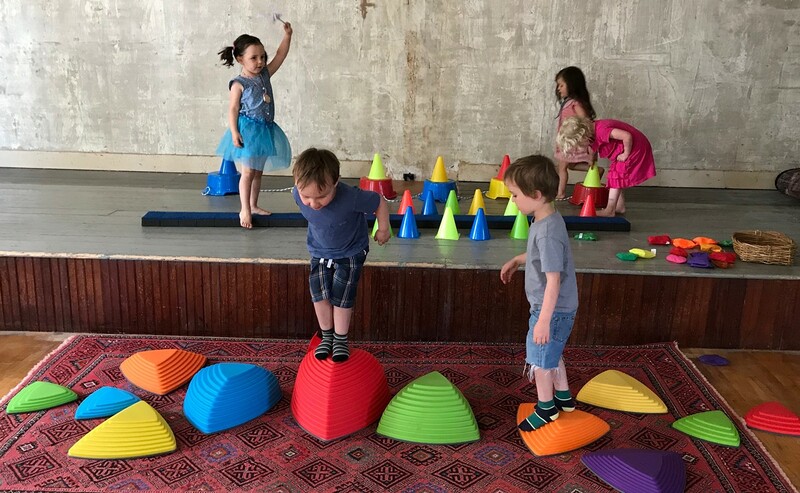 Acting Inside Out and All About | Grange Hall Cultural Center | Community | Kids VT - small people, big ideas! Price: $20 drop-in fee; preregister; free for parents. 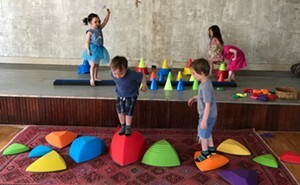 Little ones let their imaginations lead in play, using drama, movement, rhythm and visual art. Ages 3-5.